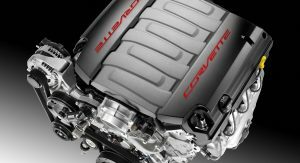 The all-new, seventh generation Corvette is one of the most talked-about sports cars of the year, but strangely enough, also one of the few that has managed to keep most of its secrets under wraps. 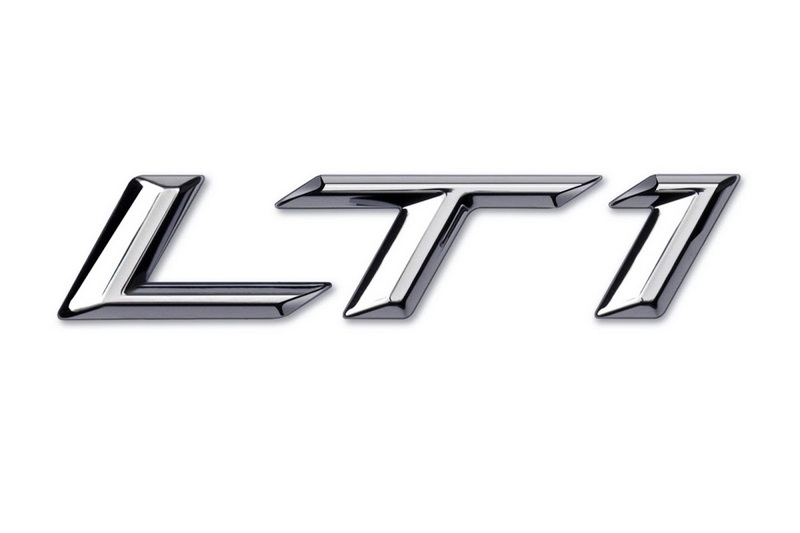 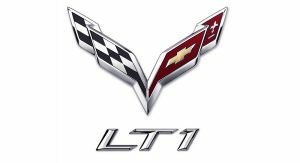 Starting with the new Vette logo and a not-too-revealing (to say the least) video, we thought that General Motors would embark on a long journey of teasing us about the next iteration of the iconic supercar without telling us much about it until its debut on January’s Detroit Motor Show. 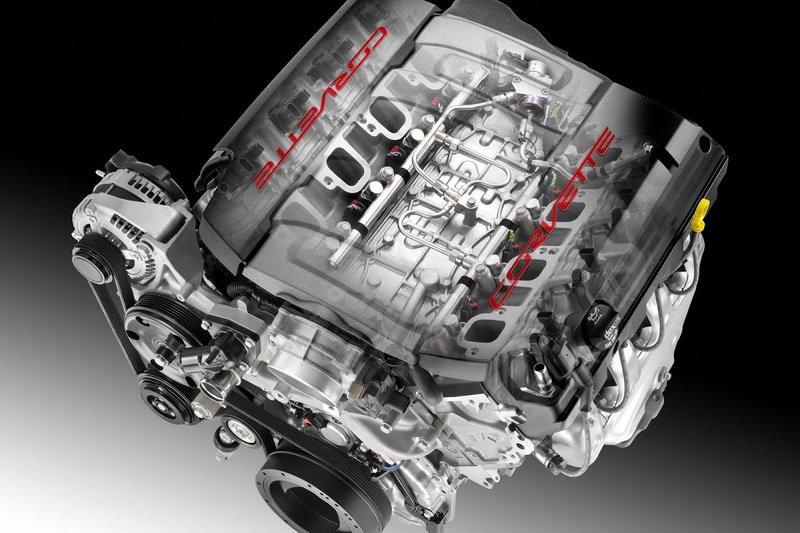 Well, a substantial part of that “journey” was covered toady by the official unveiling of the LT1 V8 which will power the Corvette C7 when it hits the market in late 2013. 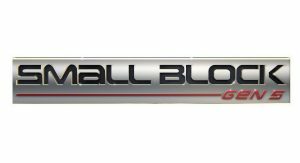 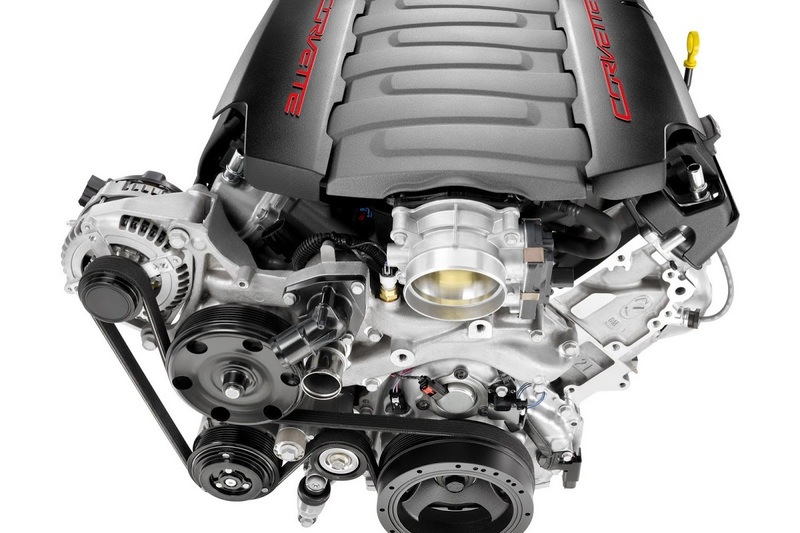 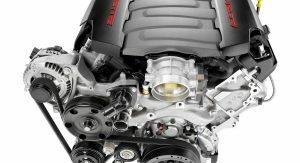 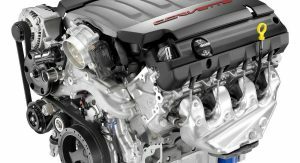 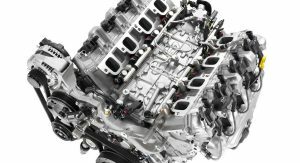 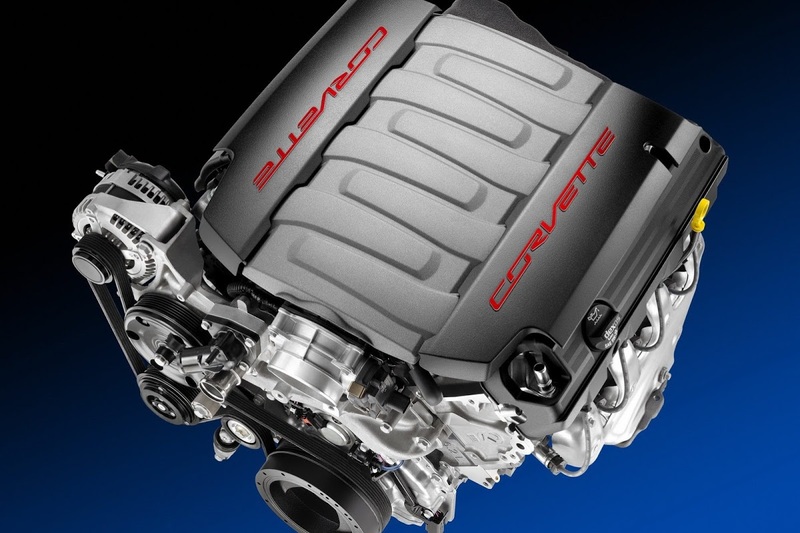 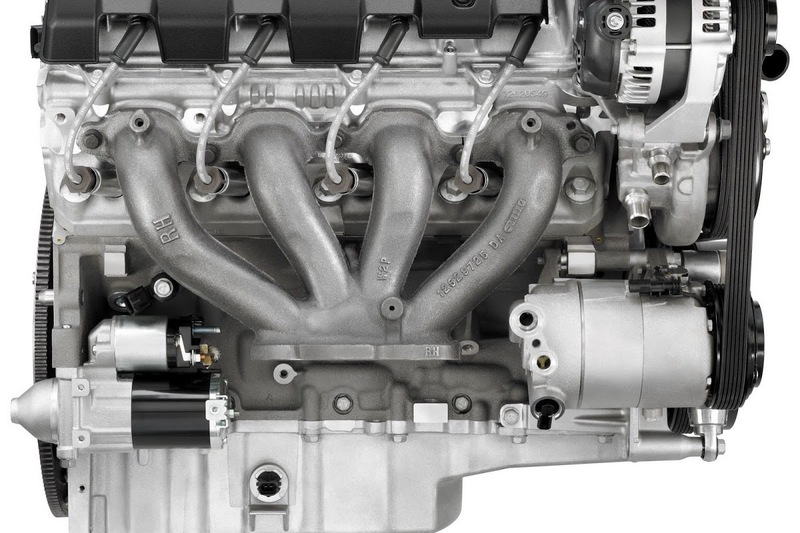 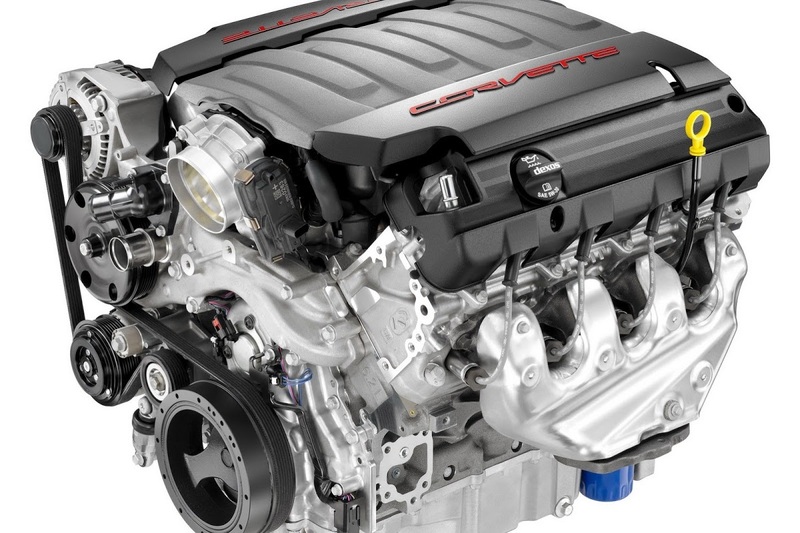 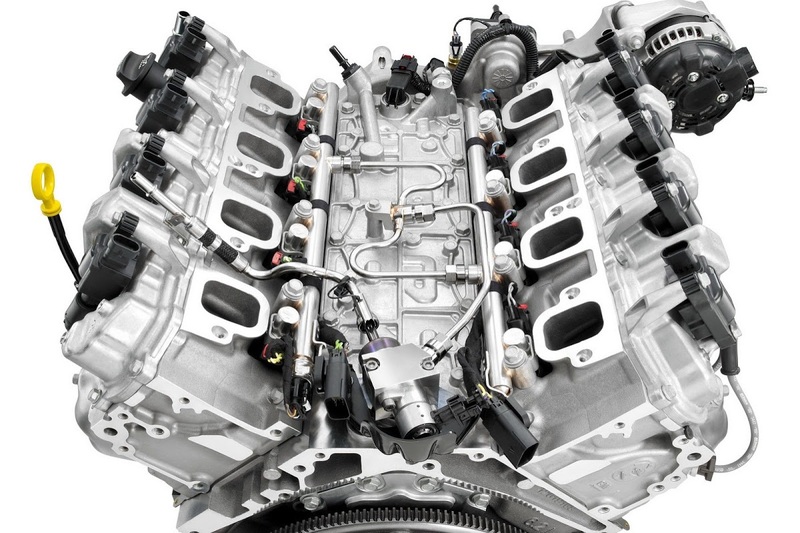 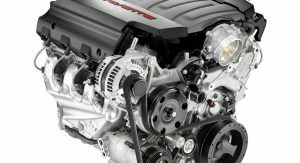 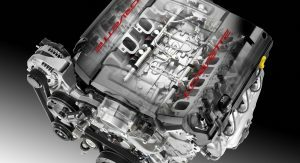 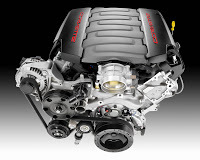 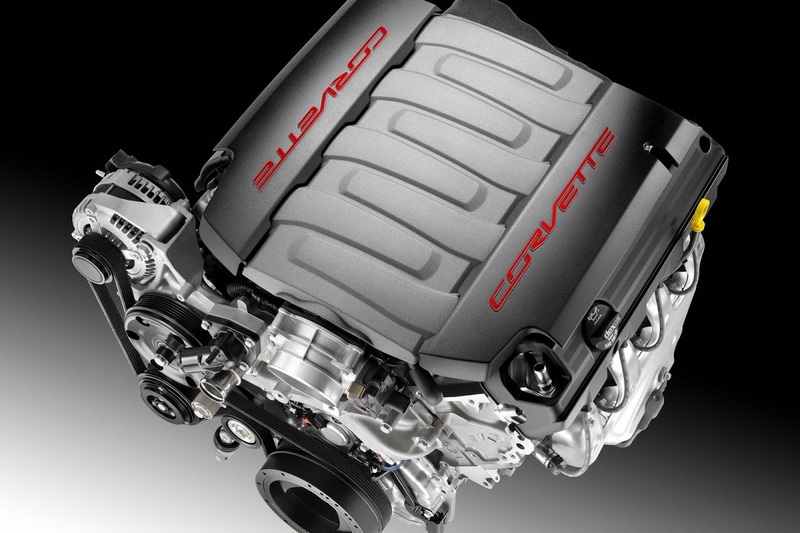 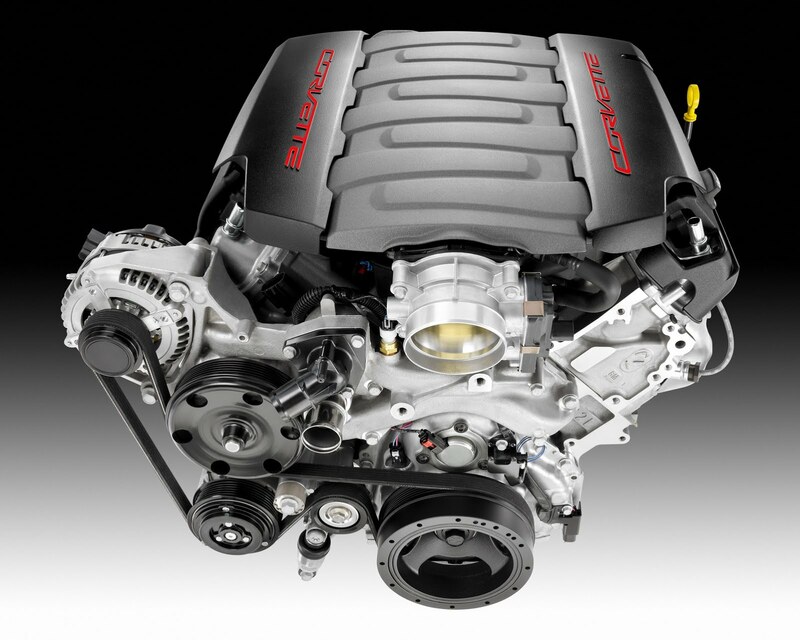 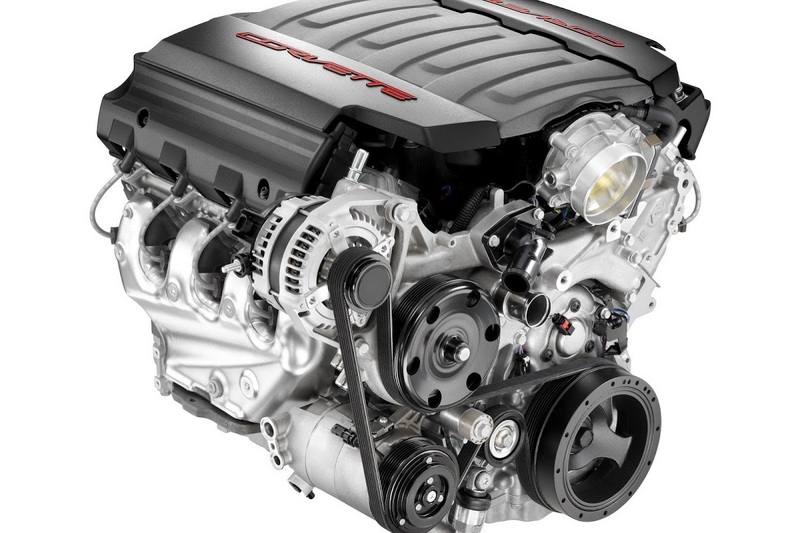 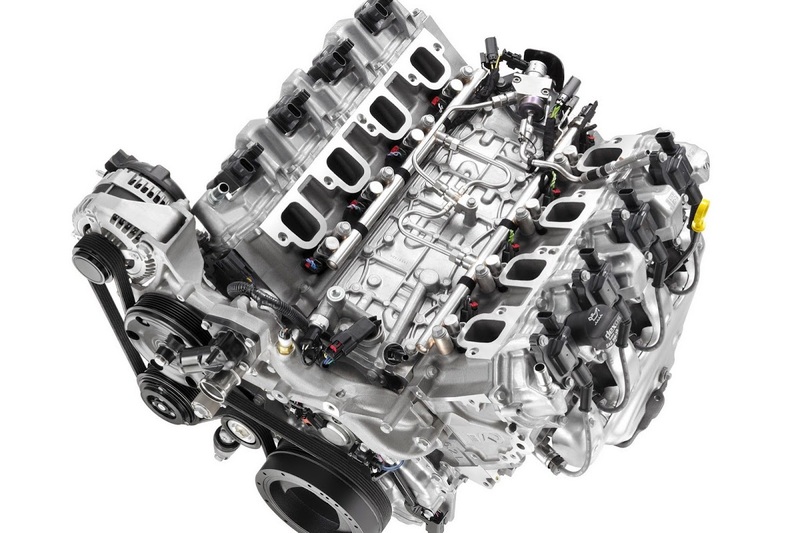 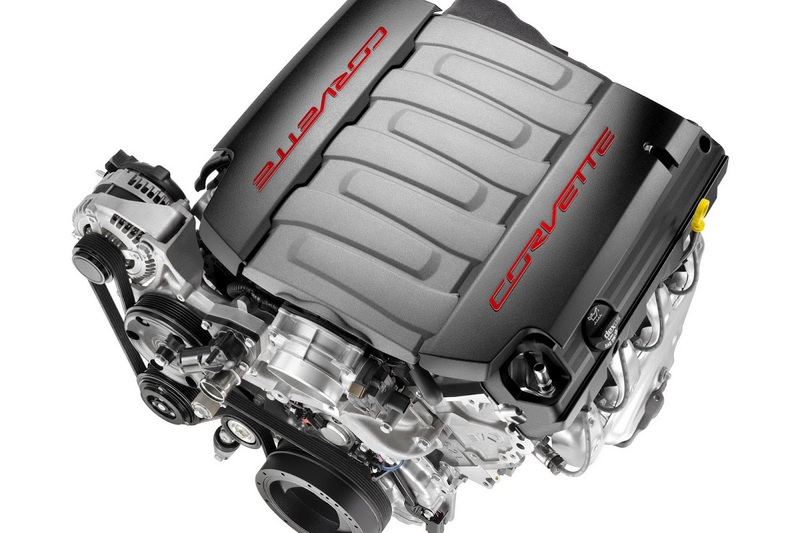 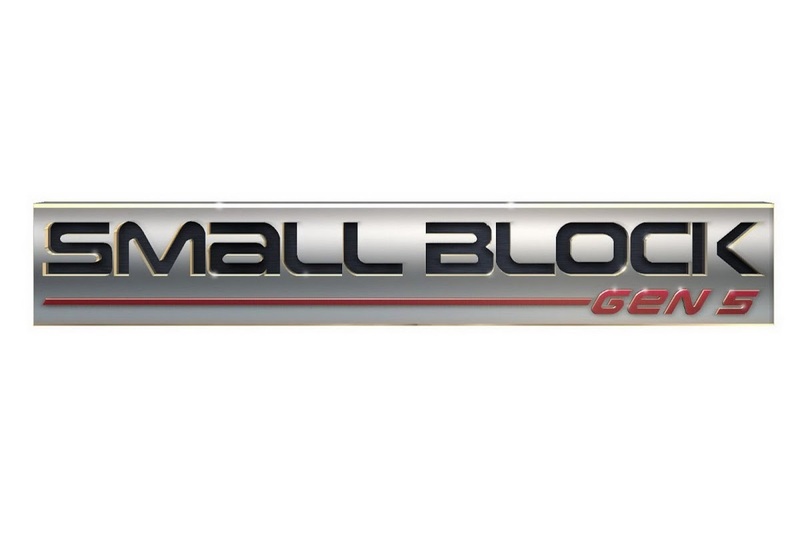 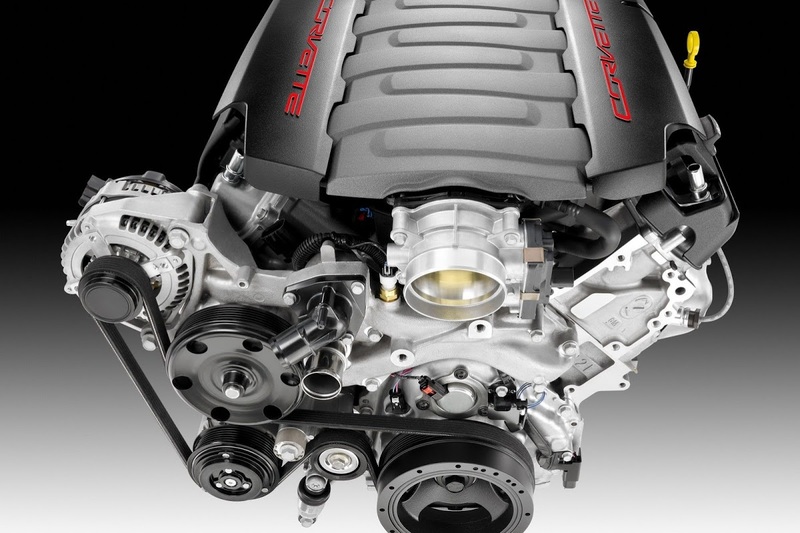 Boasting a capacity of 6.2 liters, the first of the new Gen 5 family of Small Block engines has an output of 450HP and peak torque of 450 lb-ft (610 Nm) that help accelerate the 2014 Corvette from a standstill to 60 mph (96 km/h) in less than four seconds. 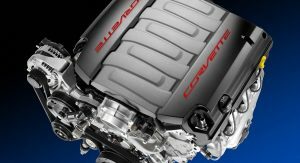 For comparison, the current base version of the Corvette is fitted with a 6.2-liter LS3 small block rated at 430Hp and 424 lb-ft, allowing for a 0-60mph sprint in 4.2 seconds and EPA highway estimate of 16mpg city and 26mpg highway for the manual model. 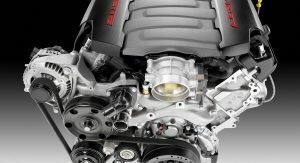 “The Holy Grail for developing a performance car is delivering greater performance and more power with greater fuel economy and that’s what we’ve achieved”, said Corvette chief engineer Tadge Juechter, who adds that it will be “the most fuel-efficient 450HP car on the market”. 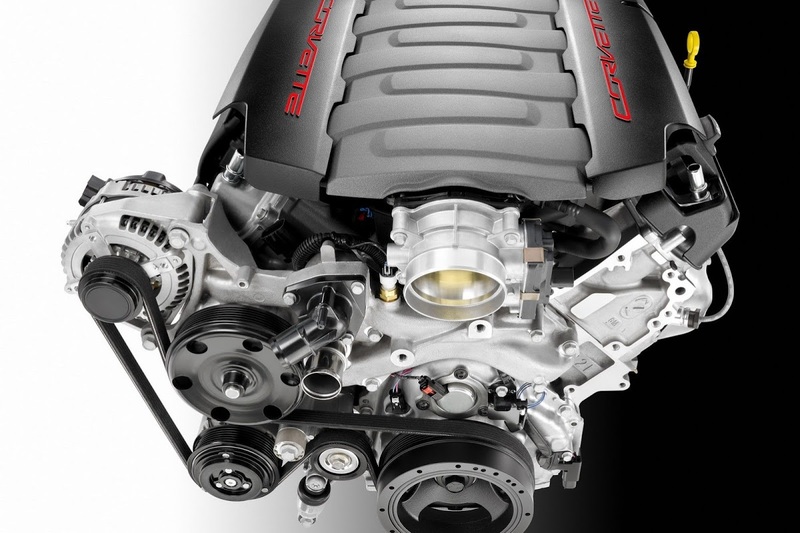 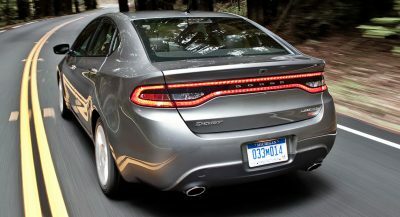 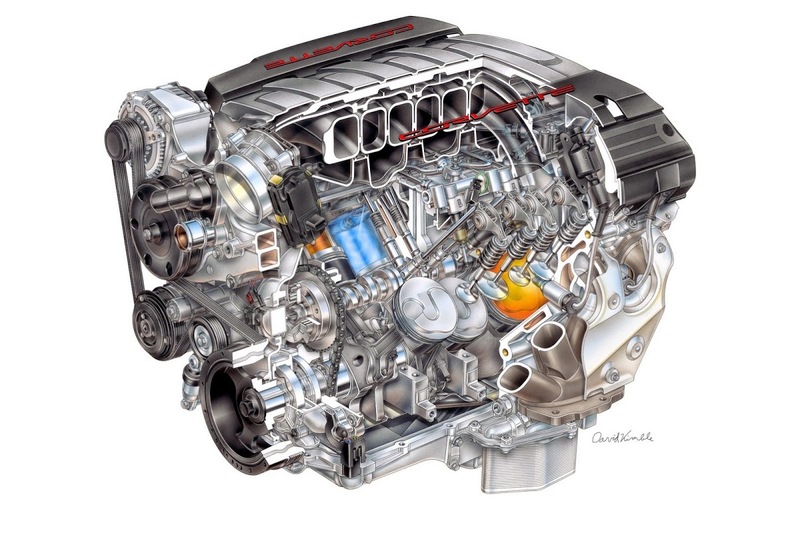 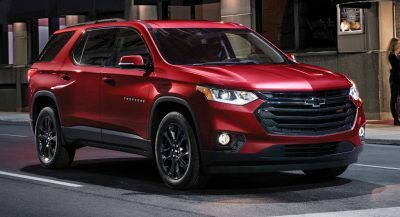 The LT1 V8 incorporates many newer technologies such as direct injection, continuously variable valve timing, a high 11.5:1 compression ratio and a cylinder-deactivating Active Fuel Management system that all help it exceed the 2013 EPA-estimated 26 mpg on the highway. 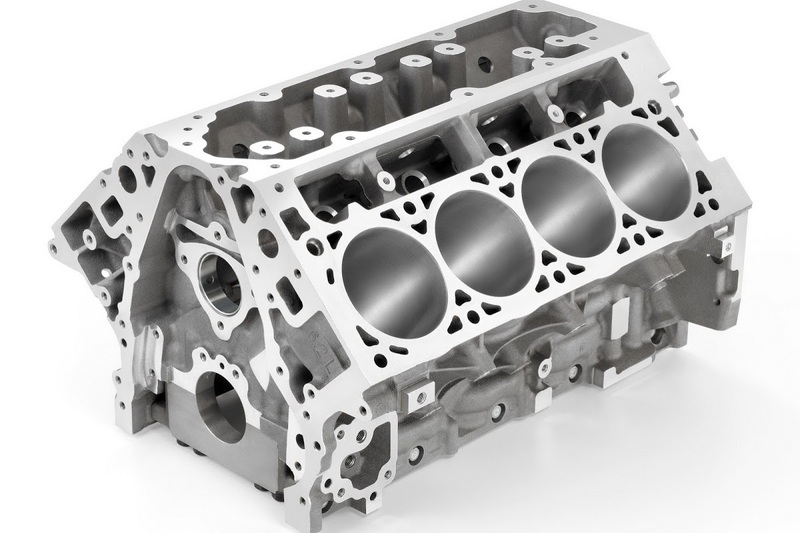 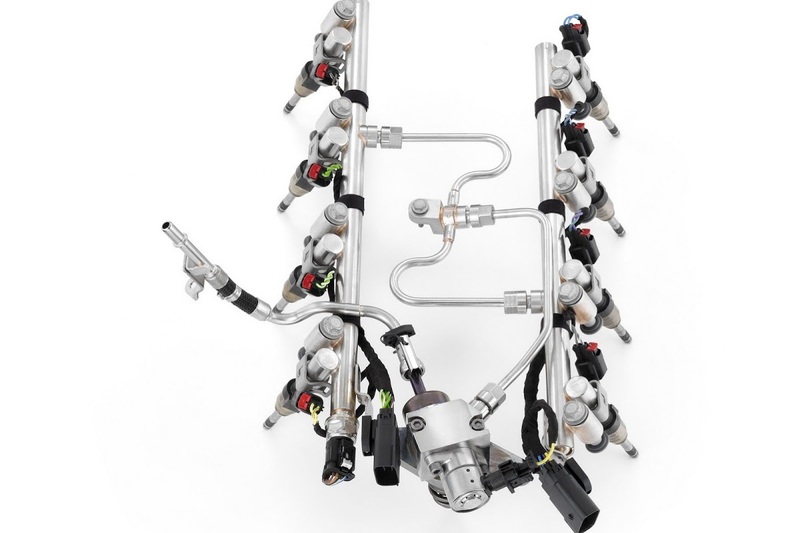 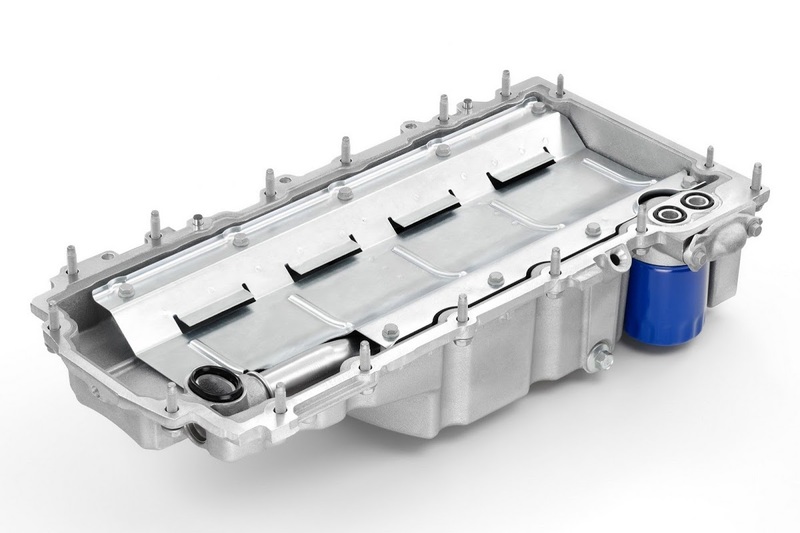 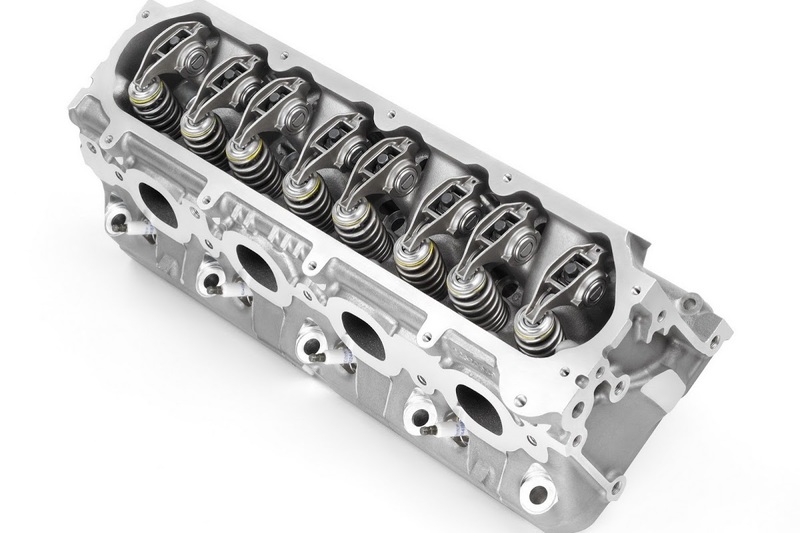 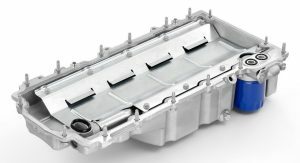 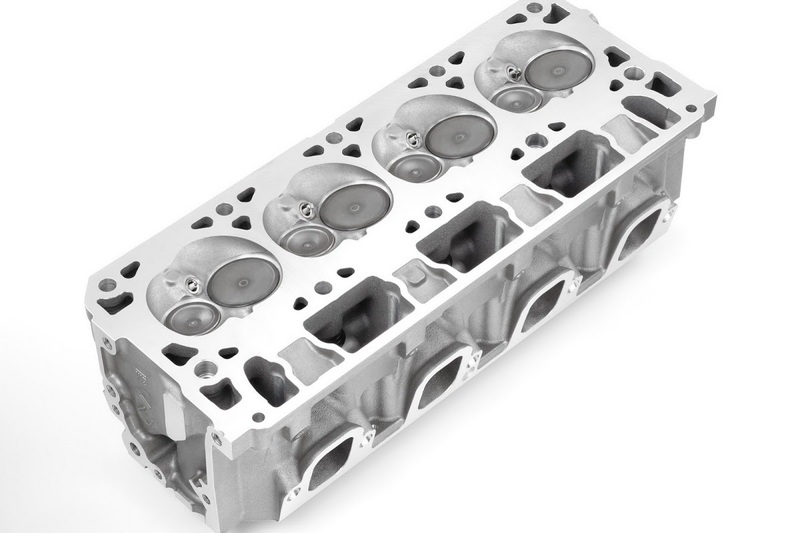 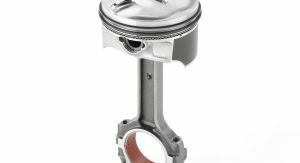 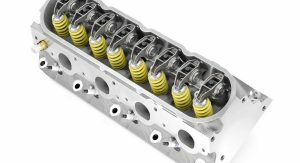 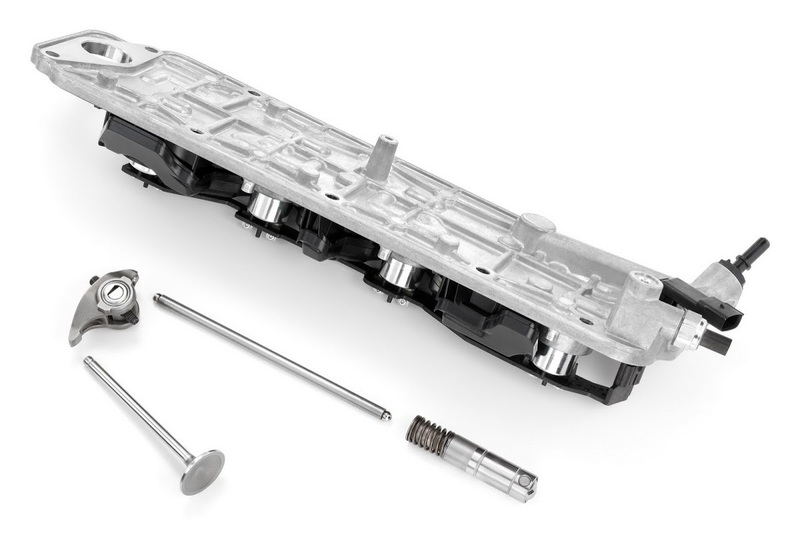 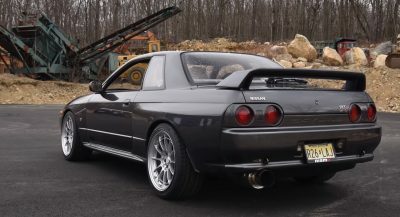 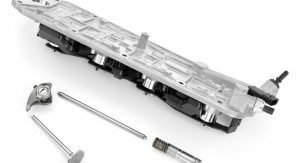 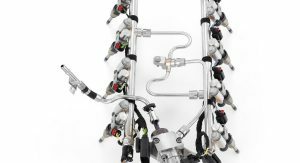 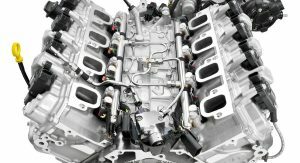 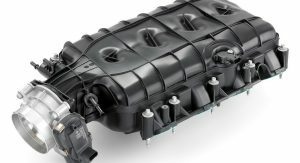 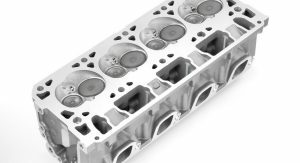 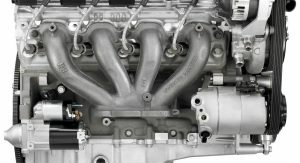 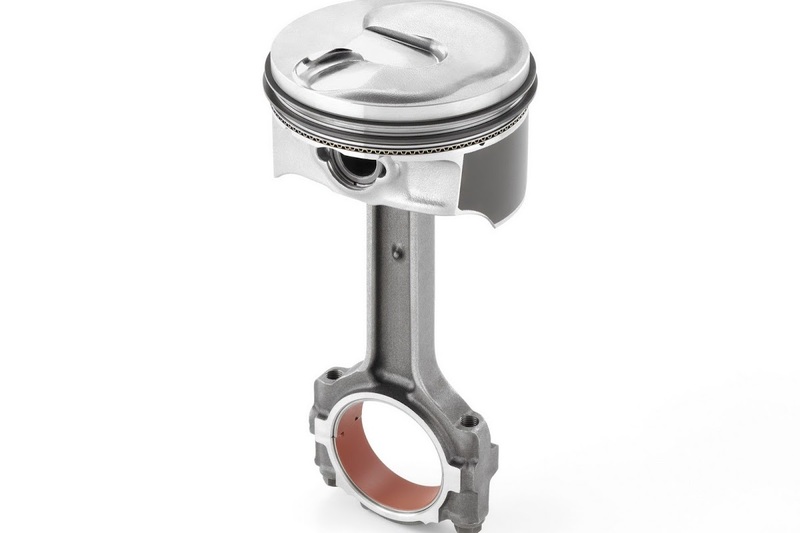 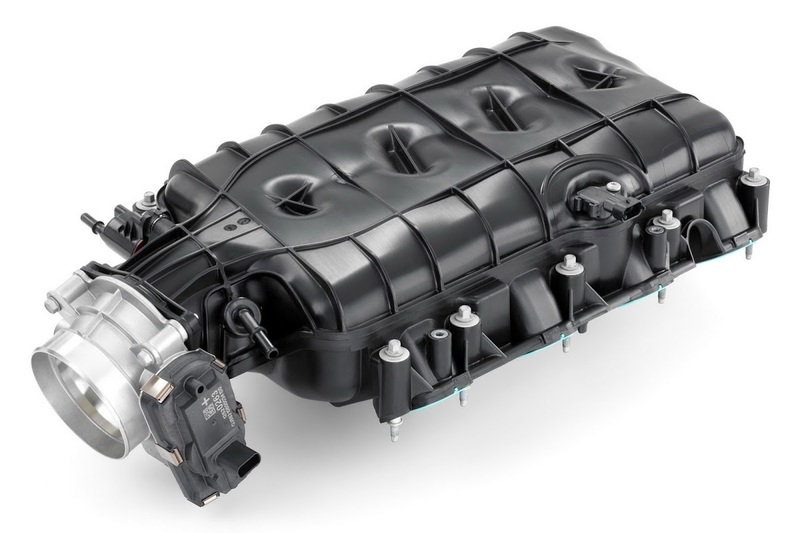 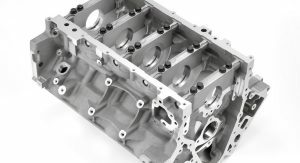 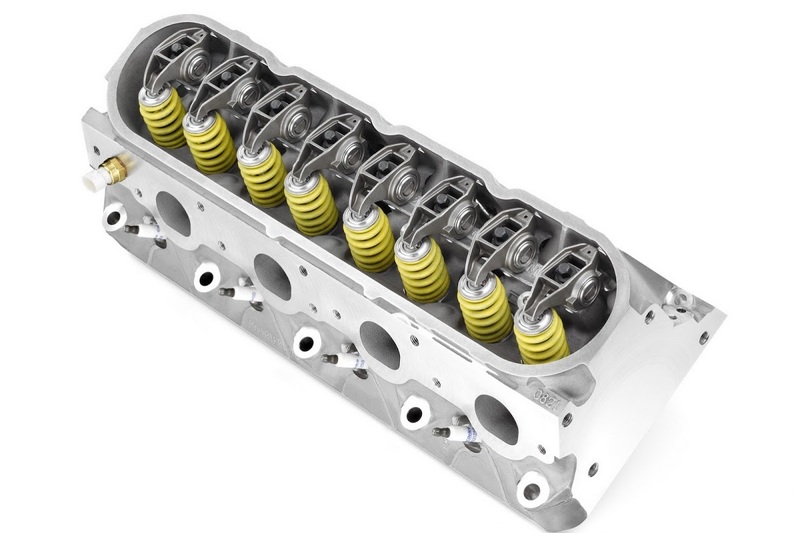 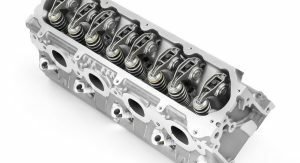 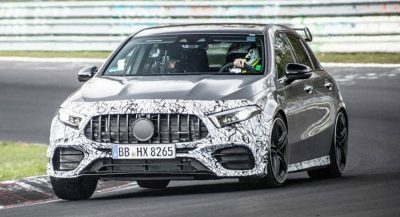 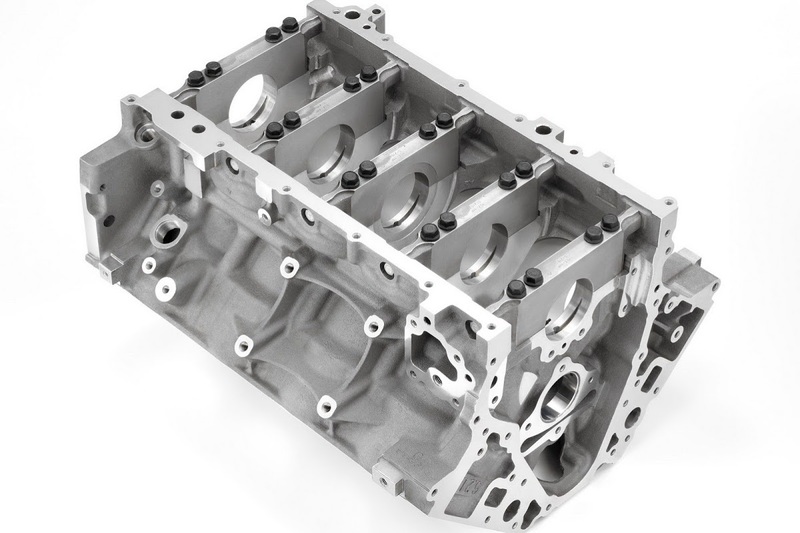 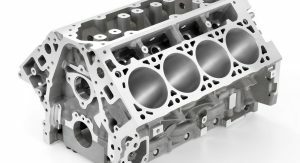 The new engine also features an all-aluminum block and oil pan, a dry-sump system with oil-spray piston cooling, advanced cooling and a cast version of the four-into-one exhaust manifold used on the Gen 4 LS7 unit. 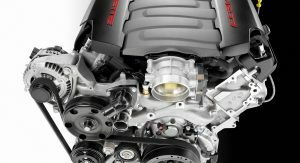 GM claims that its engineers have spent more than 10 million hours (!) 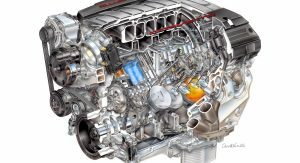 of computational analysis during the development of the engine to optimize performance along and lower fuel consumption and CO2 emissions. 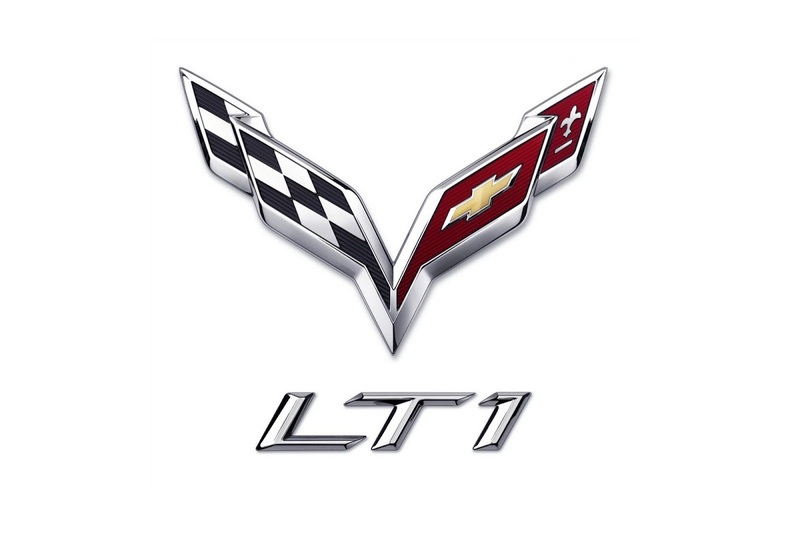 The LT1 that will power the Corvette C7 is the third engine in the model’s history to receive this designation, the other two being launched in 1970 (Gen 1) and 1992 (Gen 2). 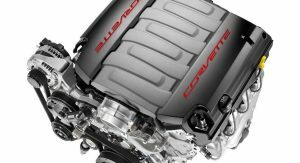 Even though we are sure that, like us, you still yearn to see the all-new Corvette, the two videos (one from GM itself and the other from GMInsideNews) of its LT1 V8 engine that follow will have to do for the time being.